Inside our farm, 160 meters above sea level, there is an olive grove from which an extra virgin olive oil is born every year. 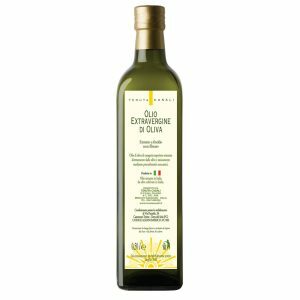 A small production that starts from hand-picking olives to traditional cold milling by mechanical processes. The olive varieties are Frantoio and Leccino. 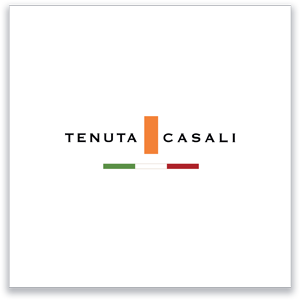 Tenuta Casali oil has a golden green color and a fruity aroma. On the palate you can appreciate fruity flavors and a slight spicy aftertaste.